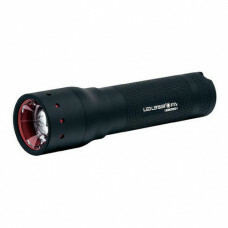 With an output of 1000 lumens, the MT10 will blow away torches many times its size. 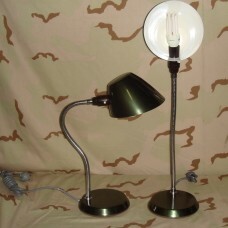 Being so compact.. 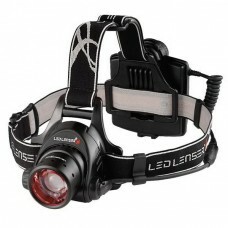 The MT14 features Ledlenser's patented Advanced Focus System with a seamless transition from a broad.. 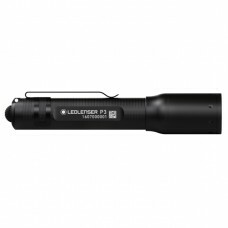 Weighing only 620 grams and just 171 mm in length, the MT18 torch is comfortable to hold in one hand..
600 lumens of light and a beam range of 260 metres on 3 x AA batteries. 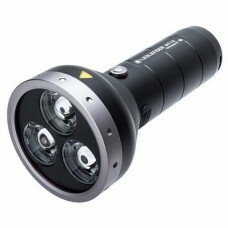 The MT6 offers Led.. 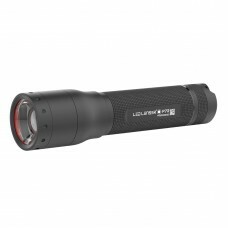 The Ledlenser P3 is the big brother of the P2. 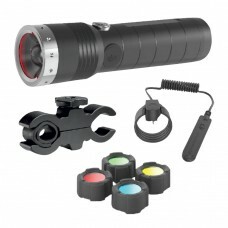 With its larger head diameter of 19 mm it has a great.. 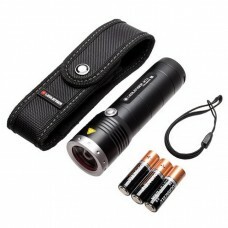 This light is one of the most popular LED flashlights on the market today, and we’ve updated and upg.. 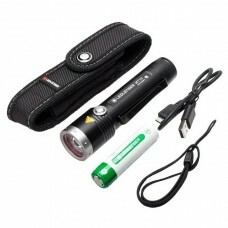 This is a rechargeable version of the popular P7.2 torch and but with a significant uprgade from in .. 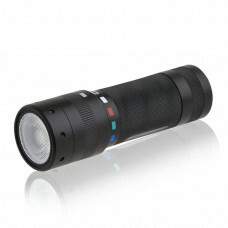 The best quality and high functionality packed into the smaller of housings, proven by this Led Lens.. 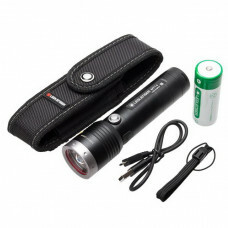 The Nebo Redline V is a powerful 500 lumen flashlight, featuring *OC Technology. 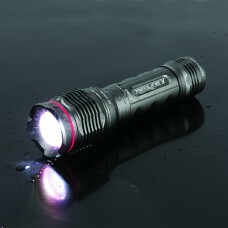 The Redline V is co.. 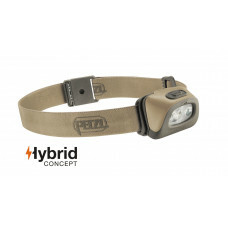 The LED Lenser H14R.2 rechargeable headlamp delivers extremely bright output in multiple settings an..
With the SEO7R you get the technology and features you want in a compact, lightweight and rechargeab.. 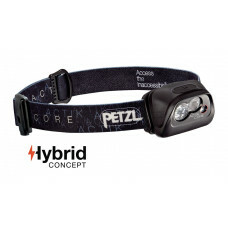 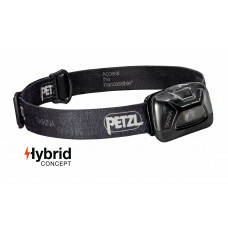 The rechargeable ACTIK CORE headlamp offers 350 lumens of power which, combined with its mixed beam,.. 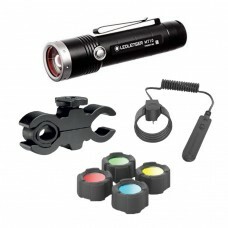 Designed for activities where stealth is key (hunting, fishing, nature watching...), the TACTIKKA + .. 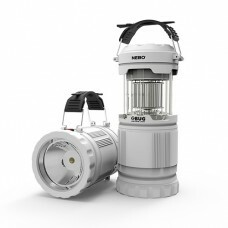 The versatile Nebo Z-BUG provides you with both a bug zapping lantern and a flashlight. 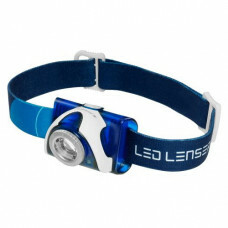 The 250 lume..